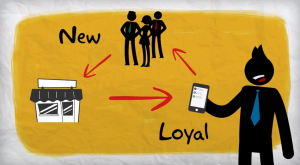 Looking at the data, it’s clear that referrals are powerful to gain new customers and increase loyalty. How does your business encourage referrals? 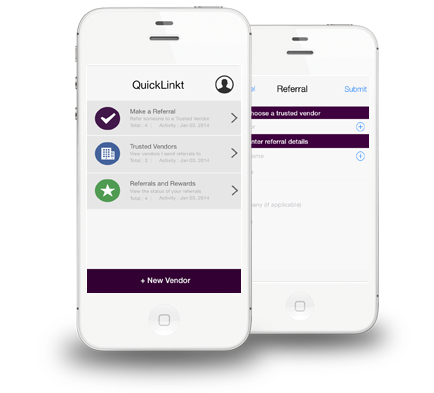 QuickLinkt is an app designed to help businesses grow through customer referrals. 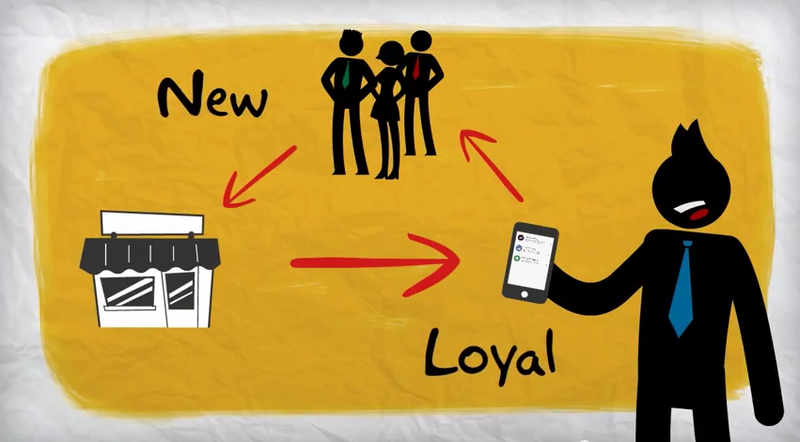 Businesses can incentivize, track and reward referrals to leverage loyal customers and generate new leads. 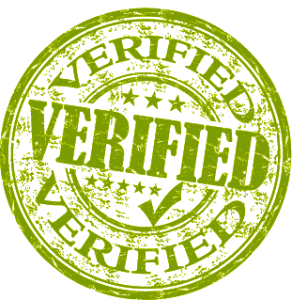 In addition to the Standard QuickLinkt Smartphone App Referrals, as a Vendor by turning on Verified Referrals in your settings you can now have an email and/or SMS message automatically sent to the person being referred. 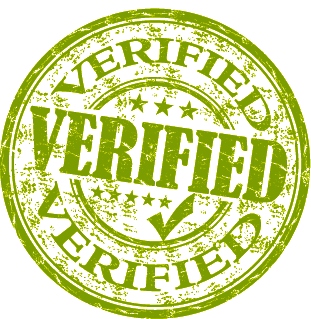 This email and/or SMS will request them to accept the referral, and once they do so you will see a referral verification icon in your received referral list. So now not only has one of your trusted referral sources (a past customer or other) sent you a great lead through the QuickLinkt Referral App, but the lead themselves have reconfirmed that they want you to contact them. This is great for any business that is busy or just wants to make sure their time if used as effectively as possible. Rest assured the standard referral process is still available… we’re just giving you more options! QuickLinkt is now on Blackberry! 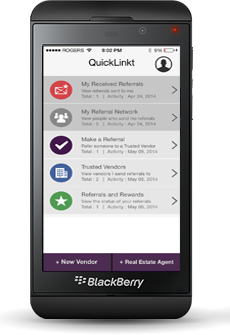 In addition to the iOS and Android version of the QuickLinkt Referral App, we’re proud to announce a Blackberry 10 Version. The BlackBerry version opens up QuickLinkt referral opportunities to another platform! The Blackberry 10 version extends functionality from Android and helps us reach another important segment of the smartphone market (business & government users). We expect to be introducing the QuickLinkt Referral App’s Windows Version by mid-summer! QuickLinkt Referral App has Launched! Encourage, track and reward more referrals. 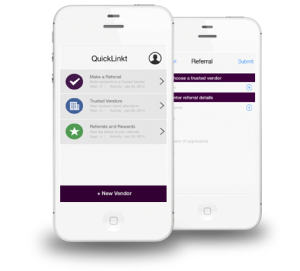 We’re excited to announce the launch of the QuickLinkt Referral App. Designed for Realtors, Mortgage Brokers, Insurance, Investment Agents, and any other business that could benefit from more referrals. QuickLinkt enables businesses to more easily encourage, track and reward past customers for sending referrals; it creates a simple, always accessible conduit for your past customers to send you referrals. A recent Texas Tech study indicates that 83% of past customers are willing refer after a positive experience but actually few do. With QuickLinkt, we can close the gap of those who say they would refer and those that actually do by making referrals easier to make, in-the-moment so nothing is left undone.